Since the signing of the collaborative agreement the Foundation has been active in moving the project forward. 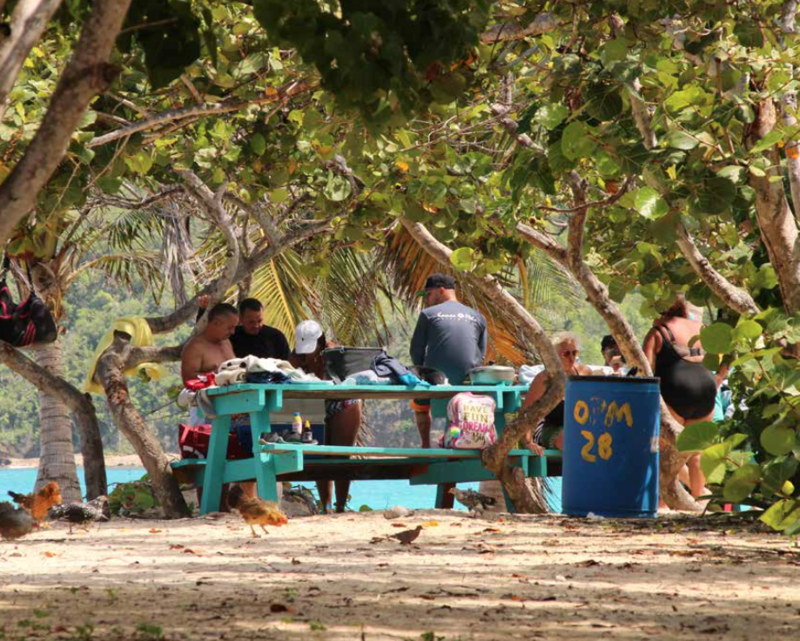 Over 200 volunteers have participated in three volunteer beach clean up days. Over 50,000 pounds of debris have been removed. These efforts have allowed for the reopening of the camp grounds. The Foundation performed repairs to the kiosko area, bathrooms and showers to allow them to be operational while the new infrastructure and facilities are built. We’ve hired workers to manage the beach while ACDEC developed a financial plan to be self sufficient. The workers include security, life guard, beach maintenance workers, cleaning staff and fee collectors. A Project Manager, Andrea Bauza, and an architect, BZ Architect, have been hired and are at work in moving the project plan forward. The plans have moved from the conceptual design to full drawings. Surveyors and engineers have been at work to support the development of the detailed drawings that are being submitted for permitting. Para la Naturaleza has supervised the volunteer beach clean up to ensure that it is being done properly. 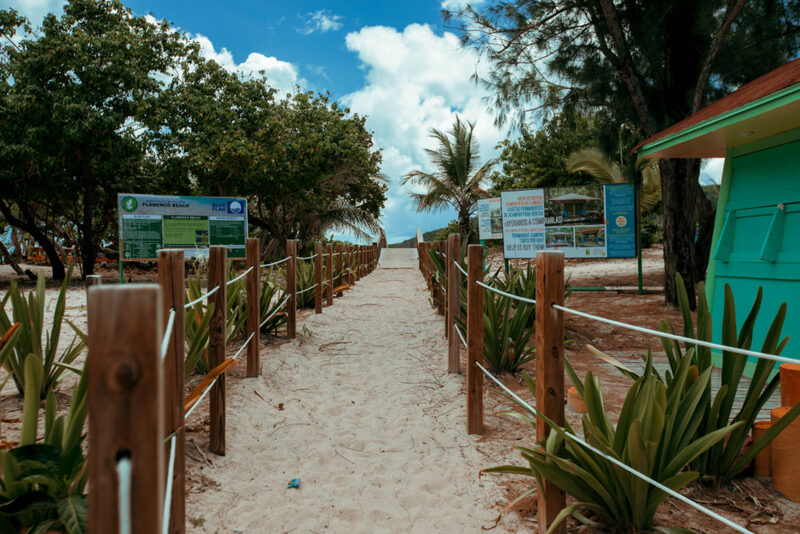 They have also hired Rosana Vaccarino, a renowned beach architect who will lead the and be in charge of the design and the supervision of the reproduction and sowing of the new plants. The campgrounds have reopened and camping fees are being collected. A financial plan has been developed to assure that ACDEC can operate the beach with the fees that are generated at the beach. The workers, contracted by the foundation have been moved to ACDEC. In addition to the camp grounds and kiosko fees, ACDEC will now collect $2 from beach visitors as well as parking fees of $5 for cars, $4 for golf cart and $3 for scooters. Resident annual stickers are available. All fees collected are being used to support the workers and operations of the beach. 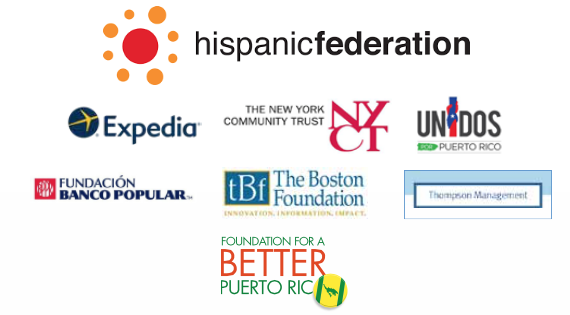 We are happy to be part of this year’s Giving Tuesday Puerto Rico with our Flamenco Beach Project. Giving Tuesday is a global giving movement that celebrates and promotes the act of helping others through the gift of your time, donations, goods or the power of your voice in your local community. On Tuesday, November 27 donate what you can to a project of your choice. Read more about ours & donate here. Not only were there large infrastructure problems brought about by hurricanes María and Irma, but economic ones grew as well. Everyday people had to fend for themselves and spend so much money to buy diesel or gasoline, fresh water, and food. Many were left without a job. The Foundation decided to make donations to a few Culebrense families that suffered a great deal. One of the donations was made to a woman who urgently needed a heart transplant. Since she didn’t have access to the medical attention she needed in Culebra or Puerto Rico, she had to go to the States to get her surgery. Due to the expenses brought about by the hurricane she didn’t have enough money to get to Massachusetts for her surgery. The Foundation donated flight tickets for her and her family. Another donation made by The Foundation was for a woman who’s 23 year old son was diagnosed with cancer. She didn’t have enough money to pay for a flight ticket to go tend to him during his chemotherapy treatments so the Foundation donated her flight ticket as well. One of the challenges mothers were facing in the aftermath of Hurricane María and Irma was entertaining their children since there was no school, no electricity, and many of the streets were roadblocked by fallen trees. 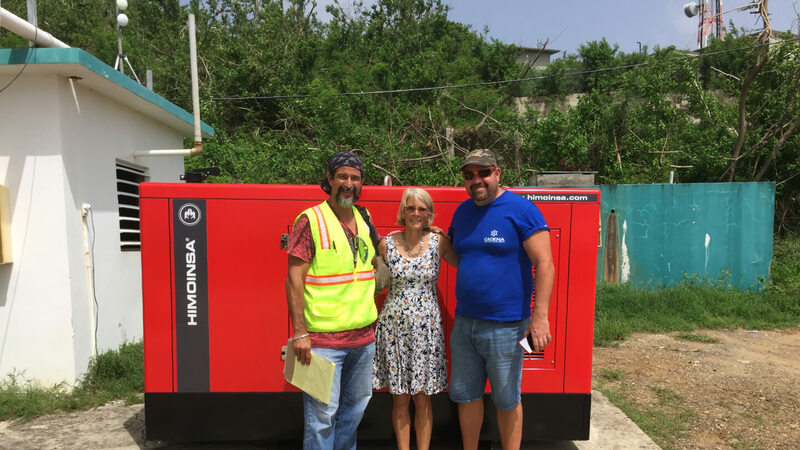 Because The Foundation had previously been working with Abbie´s school and the Education Association of Culebra, two generators were donated so that they could open their doors to the children of culebra. The devastation brought by Hurricane Maria was not only one that affected our land but one that affected our people. The exhaustion and hopelessness most people felt was definitely something that affected the communal spirit and was deeply felt. Because of this, The Foundation decided to sponsor an event in town, were there was food, beverages, music, and dancing to lift the spirits of Culebrenses and help them relax and regain their strength. Over 400 people showed up to the event to share their stories and enjoy a night out. In the aftermath of Maria, a category 5 hurricane, most of Puerto Rico and all of Culebra was left without light. 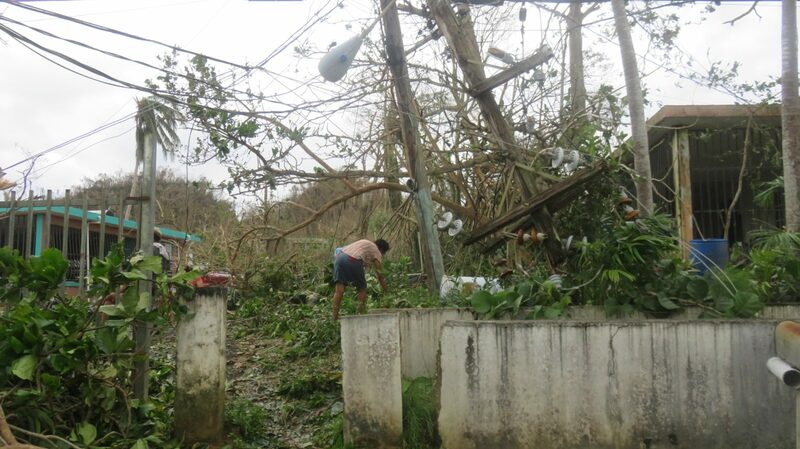 Without electricity Culebra was in communicated and unable to get resources to open its Healthcare and Government facilities. One of the first and most important donation the Foundation made, was buy a generator for the Culebra Health clinic. Since most of the infrastructure of the clinic was damaged and in dire need of renovation before the hurricanes, The Foundation brought in a cleaning crew to remove all of the debree, brought in contractors to build a new base for the generator and brought in technicians to install the power grid. Although the foundation mainly focuses on Culebra, after the hurricanes we reached out to neighbouring towns in Puerto Rico to provide relief. Yabucoa was one of the towns most affected since it geographic location was the entry point for Hurricane María. 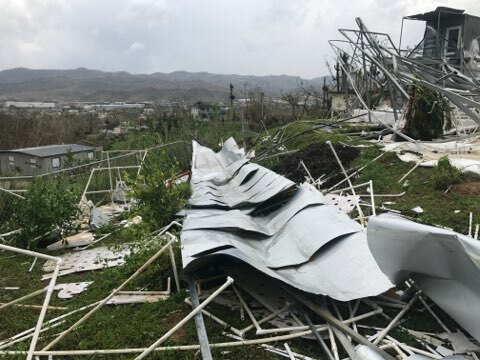 The town was left in desperate need of a healthcare facility since the clinic of Yabucoa suffered significant damage due to flooding and mold infestations. The Foundation brought in a team of senior executives from the largest healthcare system in NYC, Northwell Health. They provided advice and direction to the Mayor regarding how to seek help from FEMA. With the great leadership of Congresswomen Nydia Velasquez, help came in the form of a FEMA mobile hospital. The Northwell team also provided advice and support to the Culebra Clinic and Emergency Room. Many people were left without homes and without their businesses. The aftermath of hurricanes María and Irma was not only a humanitarian crisis but an economic one as well. The Foundation set aside some funds to aid those who had lost their business as a consequence of the hurricane. One of the grants the Foundation made was for an individual who lost his entire farm. He ran one of the first aquaponic farms in Puerto Rico and was in Culebra and was part of the agricultural movement of the island. After the hurricane he lost all of his fish and growing beds to a massive landslide and lost his house as well. The Foundation provided a grant to assist the family in their move to the United States. 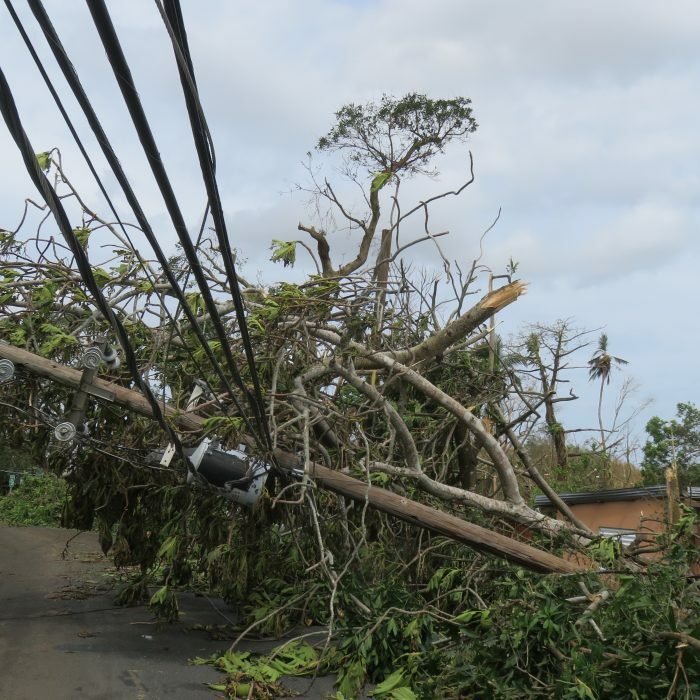 Weeks after hurricanes María and Irma hit the Caribbean, Culebra and most of Puerto Rico were still without power and without hope of its restoration. 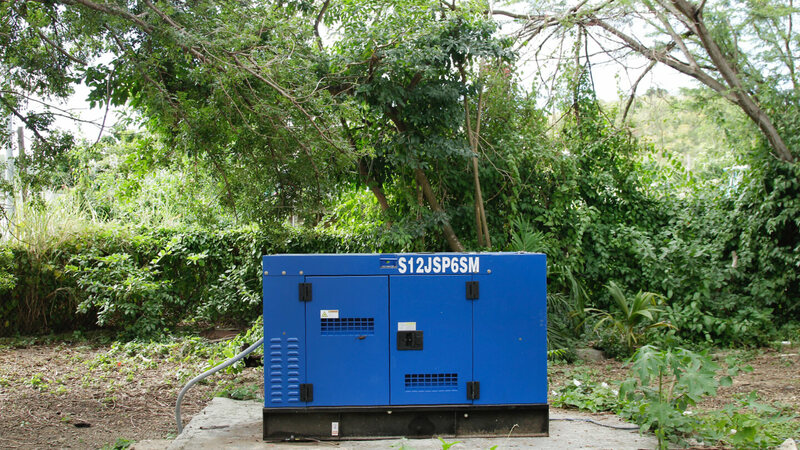 Four months after, the entire island of Culebra is still running on two large generators. 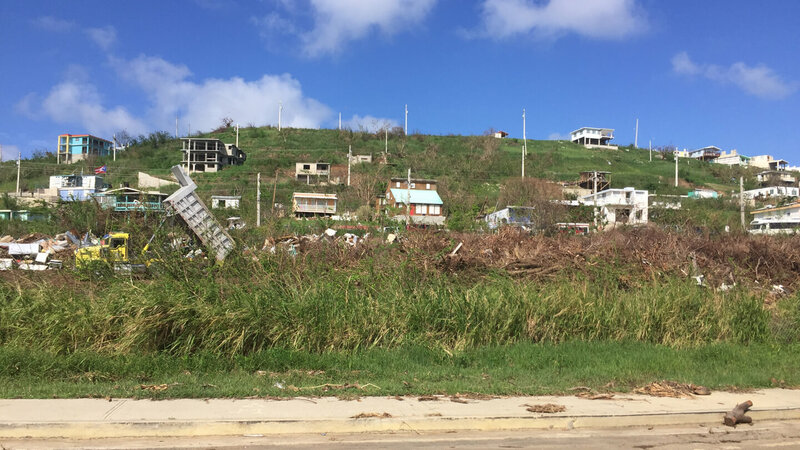 Neither Puerto Rico or Culebra were prepared to be living in these conditions for so long. During the first weeks of the power outage, Culebra was left without communication with the outside world. This became one of the biggest problems in terms of organization; there was no internet, and no cell phone signal. 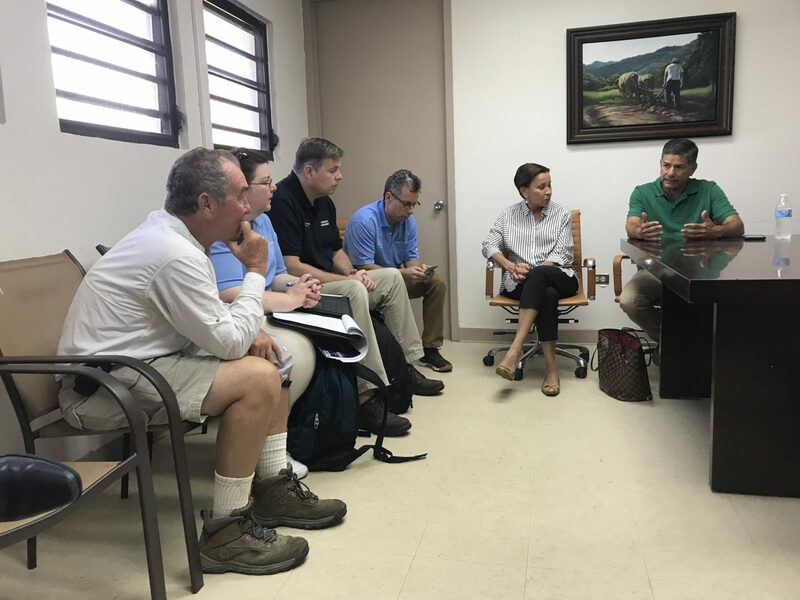 After weeks of looking for a way to connect with the mainland, the Foundation brought in an internet company and donated Hughes Net systems to City Hall, the healthcare clinic and the police station of Culebra. With this connection, it became a lot easier to get government affairs up and running again and start thinking of the reconstruction process that was ahead.